Now that we have identified all of the different mortgage options and their general differences, we will start breaking down each option in more detail. In this post we will be covering “Everything you need to know about Conventional Loans”. If you missed our last post, Click Here to check it out. Mortgages can fall in one of two categories. They can be defined as either government-backed or conventional. Government agencies like the Federal Housing Administration (FHA) and the Department of Veterans Affairs (VA) insure home loans, which are made by private lenders. This insurance is paid for by fees collected from mortgage borrowers and protects lenders from default. The US Department of Agriculture (USDA) loans money to lower-income borrowers through its Direct Housing Program. 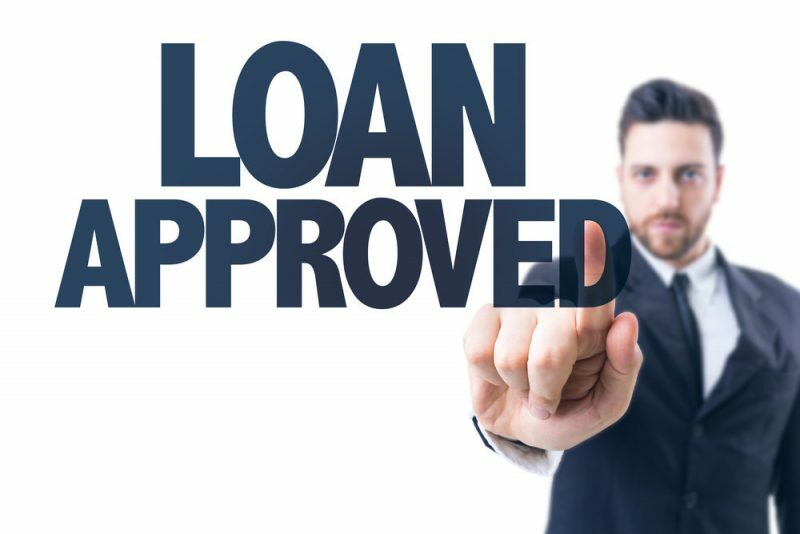 It also guarantees loans made by private lenders through its Guaranteed Housing Loans program. This backing is paid for by borrowers. For these mortgages that are not guaranteed or insured by a federal agency, lenders get assurance through a down payment of at least 20% or more. 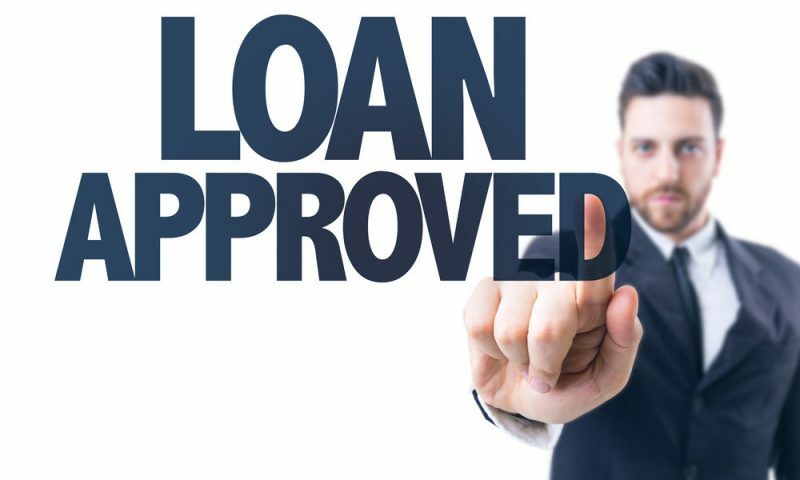 However, a down payment of 20% is not necessarily required for the buyer to get approval on the loan. 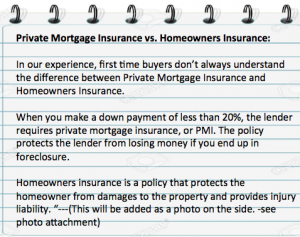 In these cases lenders will require Private Mortgage Insurance (PMI) to secure the loan. 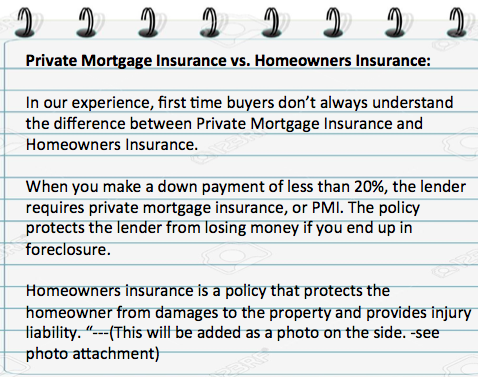 In our experience, first time buyers don’t always understand the difference between Private Mortgage Insurance and Homeowners Insurance. When you make a down payment of less than 20%, the lender requires private mortgage insurance, or PMI. The policy protects the lender from losing money if you end up in foreclosure. Who they’re for: Conventional mortgages are ideal for borrowers with good or excellent credit. What’s good: Typically, conventional mortgages pose fewer obstacles than Federal Housing Administration or Veterans Affairs mortgages, which may take longer to process. What’s not as good: You’ll need excellent credit to qualify for the best interest rates. Are you looking to buy a house and need a mortgage? We would love to help! Please leave a comment or Click Here and find the most convenient way for you to contact us.